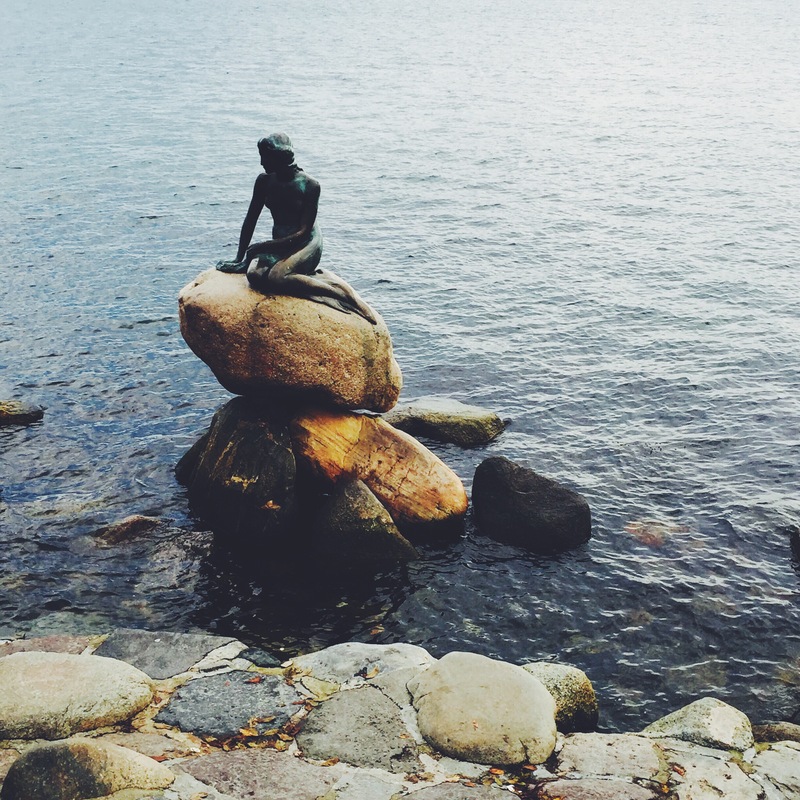 A guide to exploring Copenhagen. Hello everyone, i’m back with another travel blog! 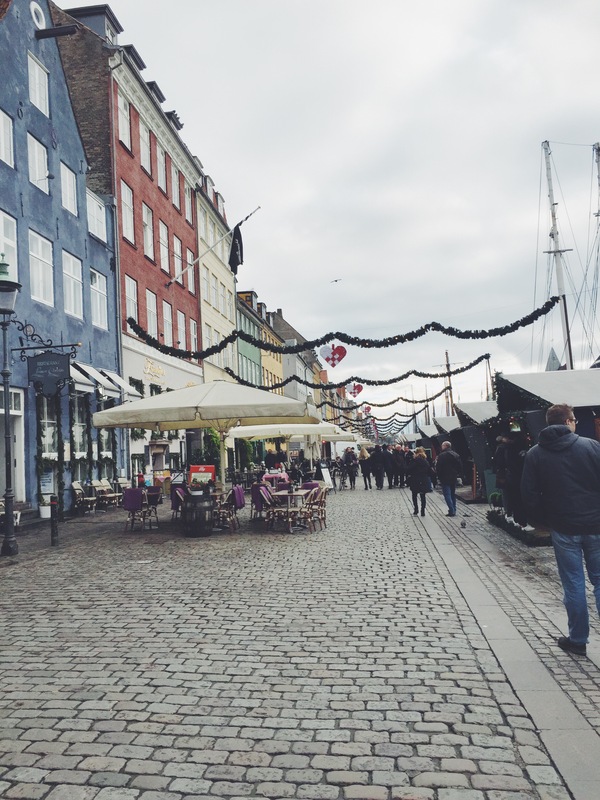 Todays post is about my recent visit to the wonderful city of Copenhagen in Denmark. 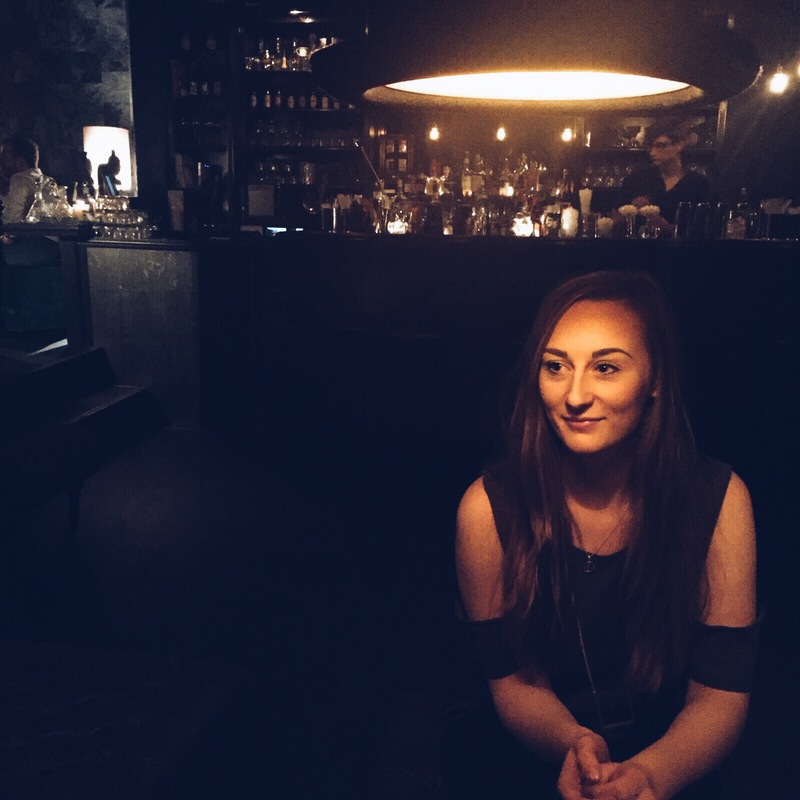 I was lucky enough to go for my 24th birthday and whilst away on our short trip together Naomi and i managed to fit in as much as possible. Now first of all let me just say, If you’re debating the trip over to Copenhagen, then stop now, just get on skyscanner and book those (usually found cheap) flights. Its a wonderful little city and i fully enjoyed every single second we were there. Upon arrival we hopped in a taxi to our hotel, we were staying at the Ascot Hotel, right by the Tivoli Gardens. (The taxi was super cheap and cost about £20) When we arrived at the hotel, we were shown to our room, put down our bags, sorted ourselves out, put on our coats, grabbed our umbrellas and head out. 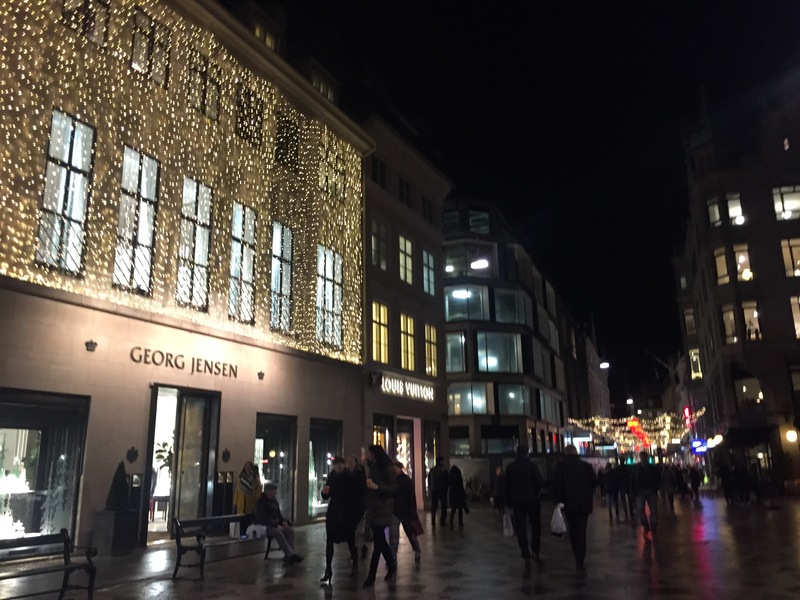 We only had the evening of the first night so we head straight to the city centre and walked amongst the shops of the beautiful Strøget. The streets were lines with beautiful christmas decorations and fairy lights lit up the front of many grand shops. It was exactly what i needed. 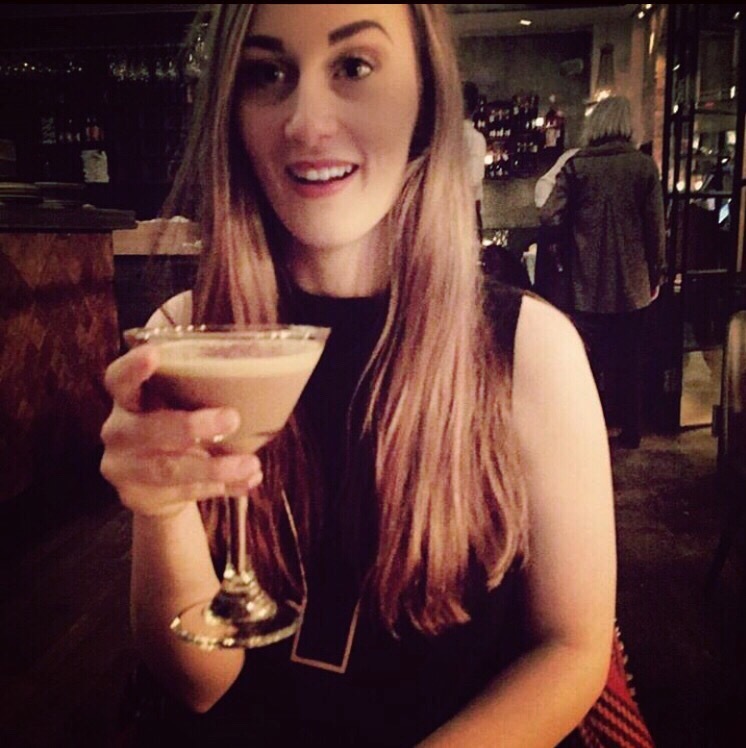 Here i am, the birthday girl with my favourite birthday drink. 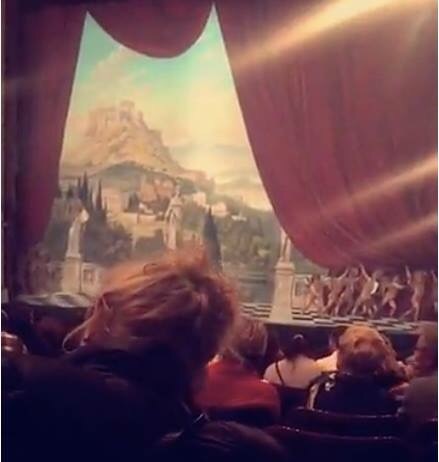 As it was my birthday Naomi had paid for us to go watch the Dans2Go performance whilst we were over there, they were doing the White Swan adagio of Swan Lake at The old Stage in Copenhagen. It was a beautiful stage, for an excellently performed ballet and a perfect evening. I adore ballet, i alway have, i always will. You know that feeling you get when you see something you love so much and you feel instant joy, i felt that way throughout the whole piece.After the ballet finished, we were both very tired so called it a night. The next day we were up early, hitting the breakfast in the hotel and ready for the day! 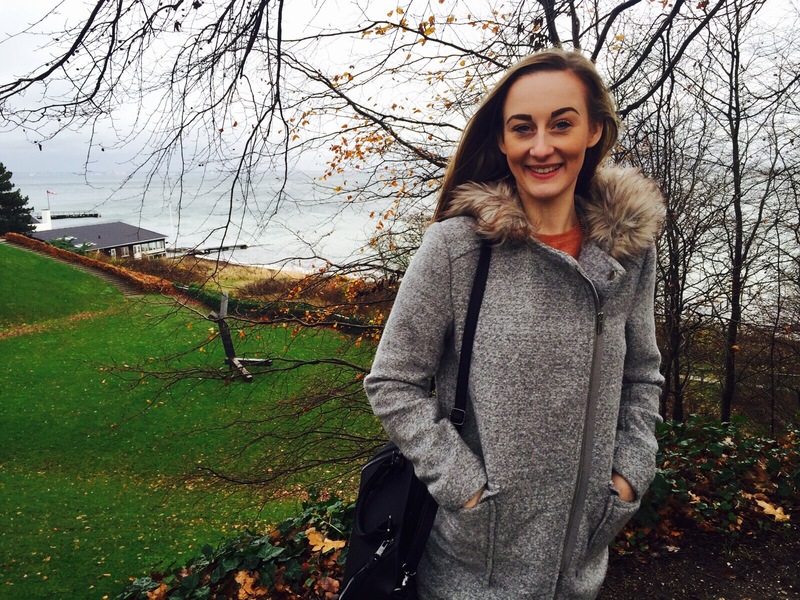 Now, my friend Laura had just been to Copenhagen and recommended that we take the train up to the north to Humlebæk and visit the Louisiana Art Museum. When we got there it was beautiful! The museum over looks the sea and it was stunning. 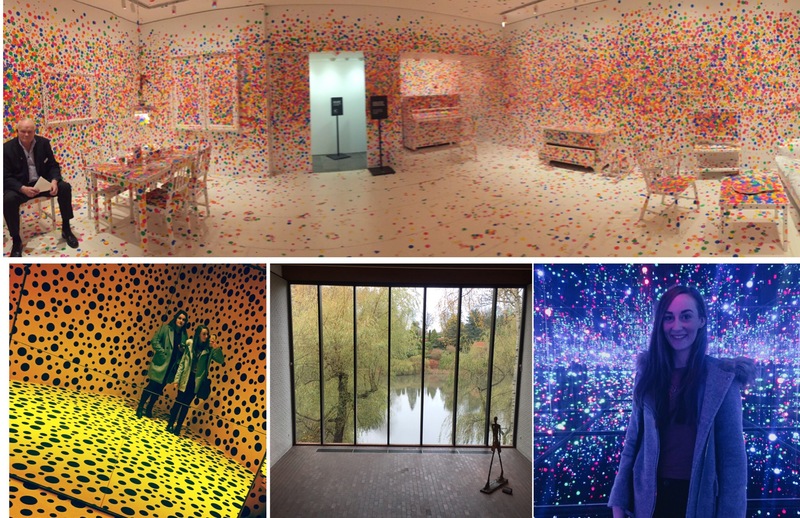 The exhibition that was on at the time we arrived was Yayoi Kusama, I highly encourage you to google Yayoi Kusama and bathe in the wonder of her life. 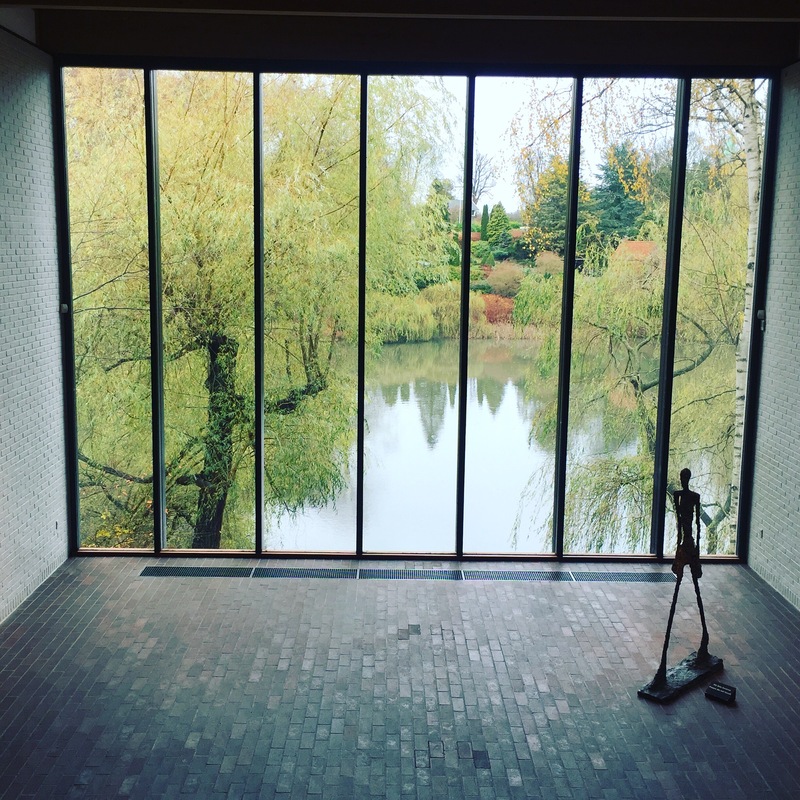 Here’s a few of my favourite moments around the museum. You see the first picture, all the colours are made up from singular sticky dots. You take your sticker and place it wherever you desire. It was such a cool experience. After we had a look around the shops (I’m looking at you Sephora) we decided we would head back to the hotel. 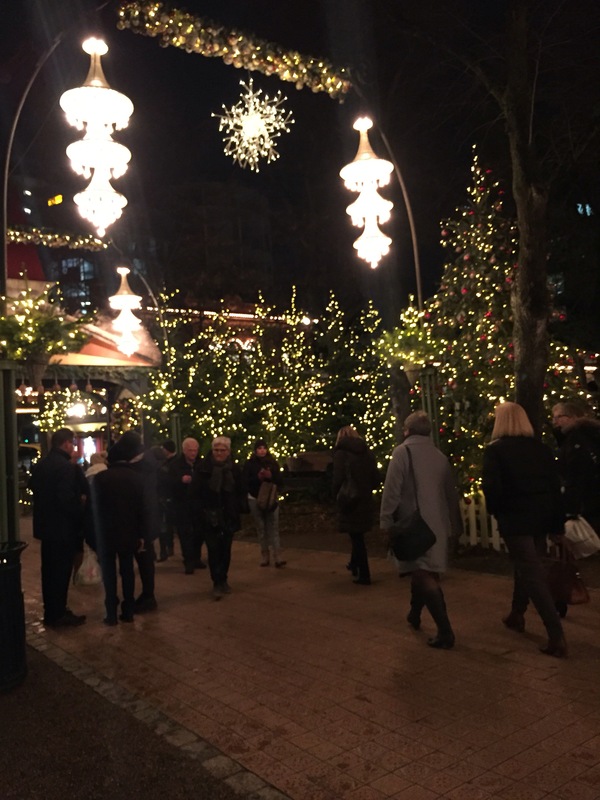 We wrapped up warm before heading for food and to what i was most excited to explore on this trip, the Tivoli Gardens. 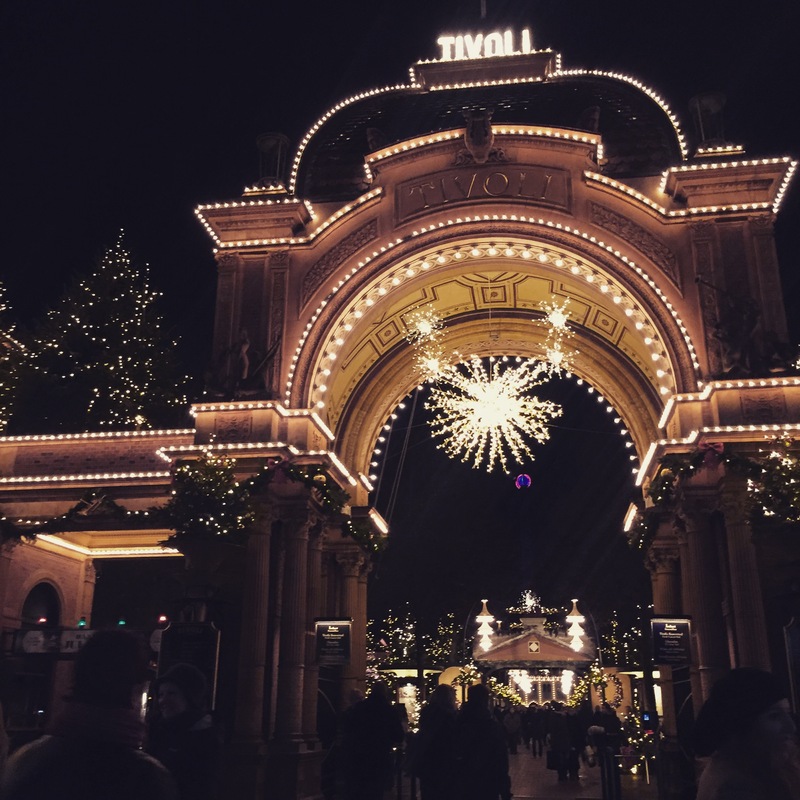 For those of you who may not already know what Tivoli Garden is, it is an amusement park that come December time is turned into the most magical Winter Wonderland. The little huts, hosting different shops and stalls were the perfect escape from the bitter cold. 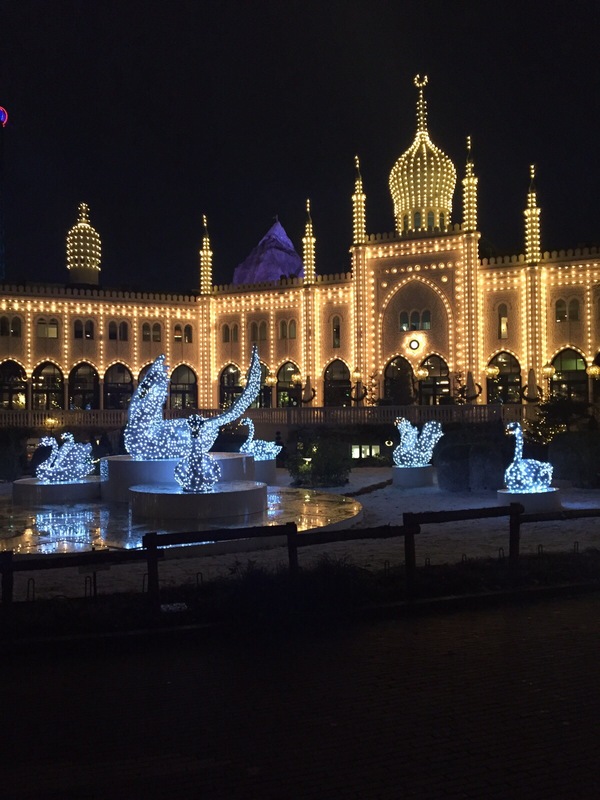 As we wandered around the whole of the Tivoli Gardens we realised just how much time you could truly spend in the wonderland. There were a lot of different aspects to the park, you could go on the rides, shop the cabins, grab a bit to eat in the restaurants, indulge in the chocolates and treats or like we did, stroll aimlessly for hours and then grab a hot chocolate to warm up. Perhaps what i found most amazing about the Tivoli Gardens was that it wasn’t crowded AT ALL. It was perfect, maybe that’s because we did go early afternoon but it was already dark by 5 so we didn’t miss the winter atmosphere. As the time went by it was becoming later and later and my stomach was rumbling. 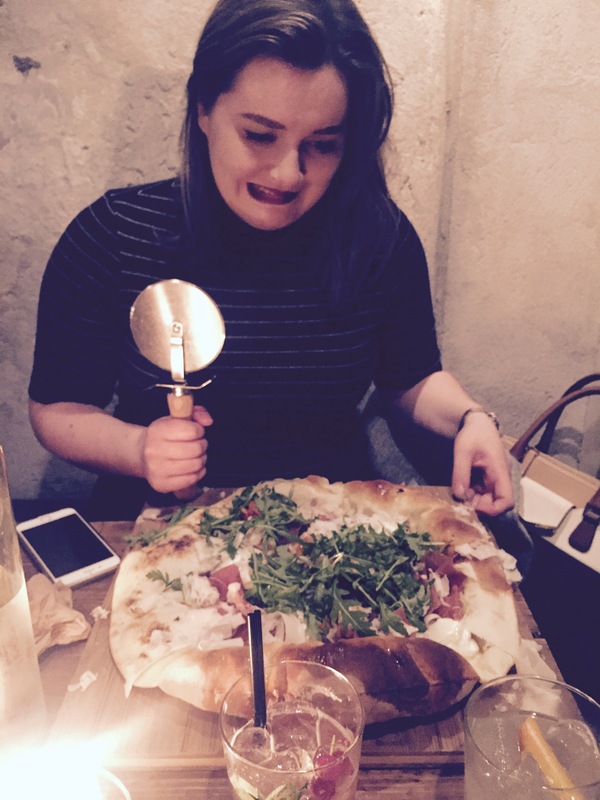 We head to the Meat Packing district in Vesterbro and found the best place for pizza EVER (bold but true statement) called Neighbourhood. Naomi and i love to eat well and these pizza were all organic! AMAZING. Also did i mention they were huge! After that we moved onto a hidden almost speak easy cocktail bar called 1656. We had looked up places to get a drink and this one just kept popping up on the list. Now let me tell you something, this place was not easy to find. It is extremely hidden away. You would not know that this is a bar. They were truly delicious. Mine of course was gin based, it had in elderflower and was dressed with edible flowers. So refreshing. So adorable. After we had a few cocktails, we decided to call it a night and enjoy the walk back to our room. The next morning we got up super early and again head down for breakfast. With it being our last day we packed and got prepared to spend out last hours in Copenhagen sight seeing. We head back through amongst the shops and carried on walking to hit some of the most popular tourist attractions. This part of Copenhagen is called Nyhavn. Here are the little houses you think of when you picture Copenhagen . FUN FACT: Hans Christian Andersen lived in three different houses on this strip.Nowadays though there are very few (if any) that are used for living in and most have been turned into restaurants and pubs. 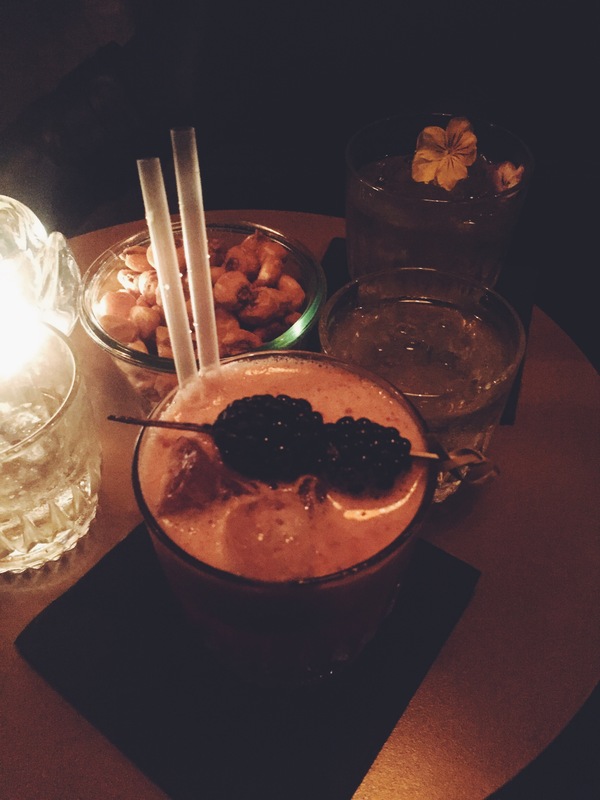 All boasting different music, atmospheres and genres this strip is a must see for anyone looking to eat in Copenhagen. Walking past the Royal Danish Playhouse we arrived at the Little Mermaid statue. Honestly the main reason i went to admire this statue was because my best friend adores the Little Mermaid and there was no way i was leaving without getting a photograph for her. It was busier than i expected at the site of the statue, with not a lot more around i expected it to be quiet but it was a whole group of people climbing down the rocks to pose for a photo with the mermaid. As we sat on a bench by the mermaid it dropped cooler and we decided to head back down to the centre, this time walking amongst the houses and heading through a beautiful park to see the Amalienborg Palace. This palace was outstanding, so grand, so elegant and as luck should have it we arrived just as the guards were changing and watched their changing of the guards parade. Continuing down we head back towards the meat packing district to find somewhere to eat, after what felt like hours of hunting, we decided on a little cafe/pub and we ordered a lot of food! We had a starter of bruschetta to share, each had a main with a glass of Prosecco then a chocolate pudding and a hot drinks to finish. 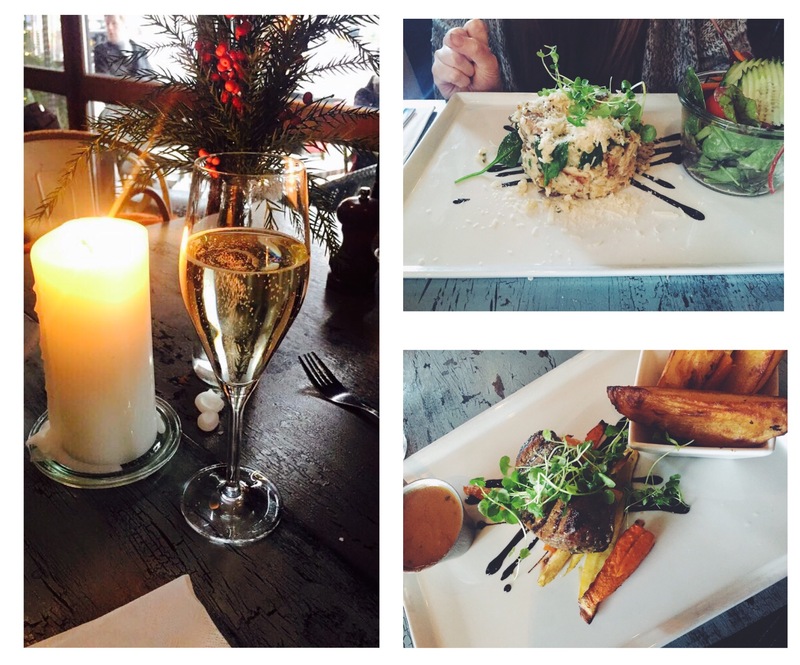 It was going to be our last meal in Copenhagen so we did treat ourselves. Did i need the hot chocolate? Probably not. Did it taste delicious. YES. 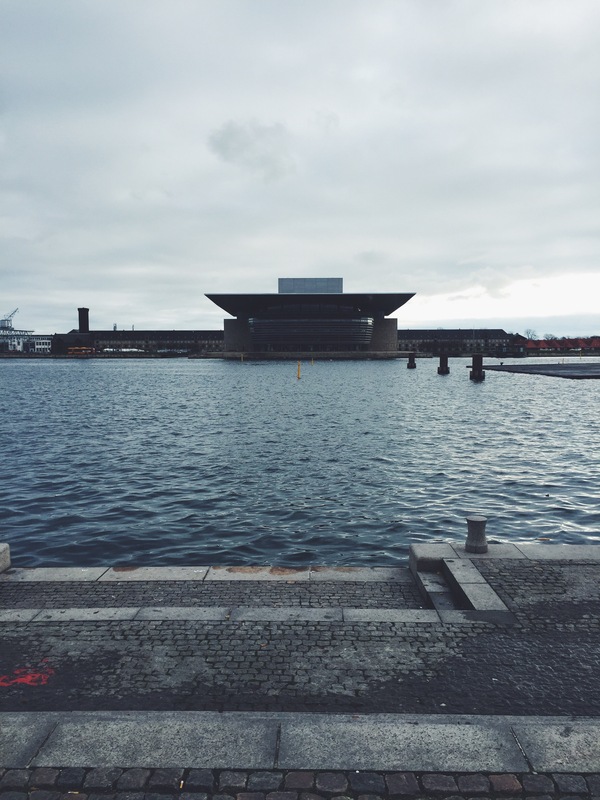 As we wandered around Copenhagen taking the scenic route to our Hotel, i was sad to be leaving. What i admired most about this trip was that it didn’t feel like i had gone away from home. Everyone is so friendly,so individual, and as a city it really does give off the vibe of such a relaxed place to be. I didn’t feel like i had any pressures or worries whilst i was there. Given, i was on a birthday break, so i literally didn’t, but also because it isn’t the largest of places to explore therefor it’s easy to navigate around and most importantly it feels safe. Copenhagen was very tranquil and very beautiful. I went in winter when it was pretty cold and i admired the markets, the theatre, the museums, the restaurants. Everything. I think it’s perfect for a weekend break. 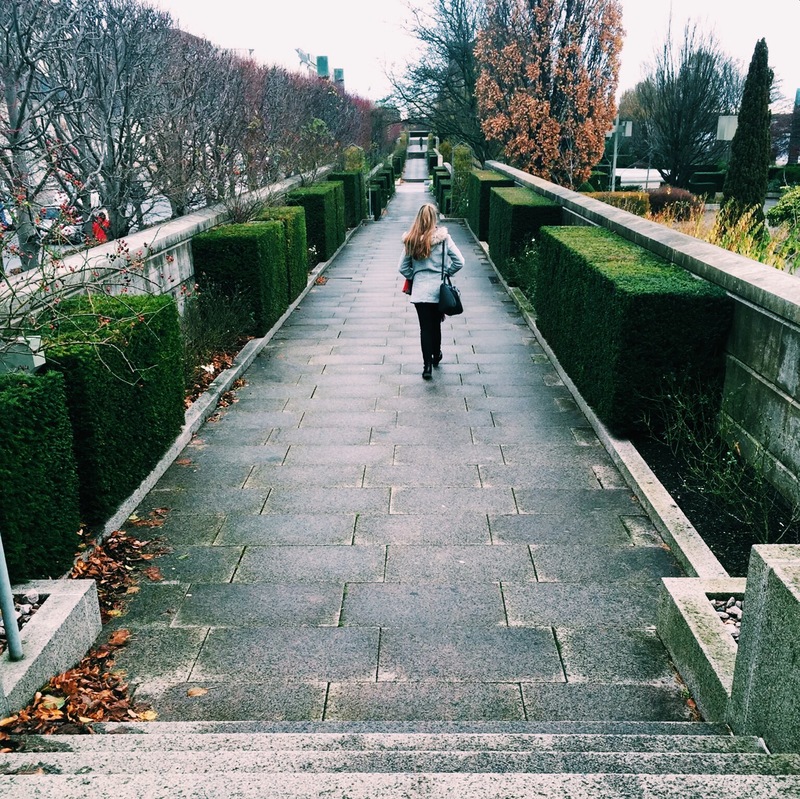 You can get a lot done in a few days because it isn’t too big. Next time i’ll be sure to ride a bike around Copenhagen as that appeared to be the most used mode of transport. Honestly, didn’t get this at first and nearly walked into a GROUP of bikers. Not my finest moment. 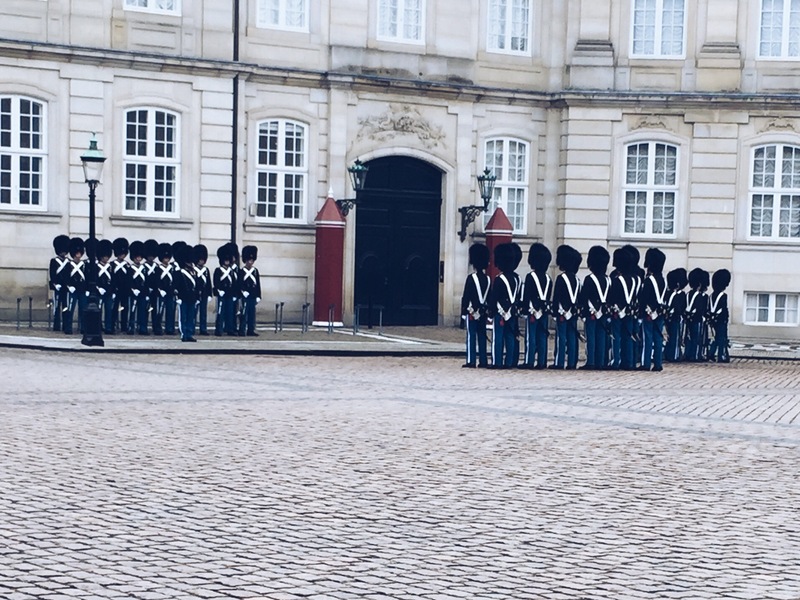 I hope you enjoyed reading my Copenhagen blog. Let me know in the comments if you have or are planning to visit Copenhagen.